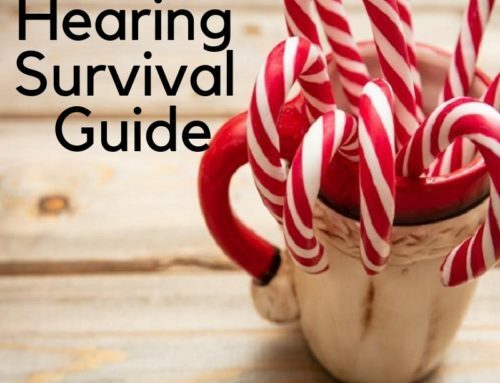 Holiday shopping tips – for when it’s hard to hear! Plan the shopping trip. Preparation ahead of time can help. Use a list to keep focused in the noise and commotion. Research products ahead of time. Shop at familiar stores. You know the layout and don’t have to ask where things are. Bring a friend to help you hear what you’re missing from clerks to store announcements. Ask yes/no questions so you can be specific about what you missed. SAY: “Did you say $5” NOT the generic “What did you say” where they won’t know what you missed. Insist on face-to-face discussions with dressing room assistants and salespeople. Pay with credit card. You can see the total if you are unable to hear in the noise. Use the self-check-out if available. All information is on-screen so you don’t have to guess what the cashier said. 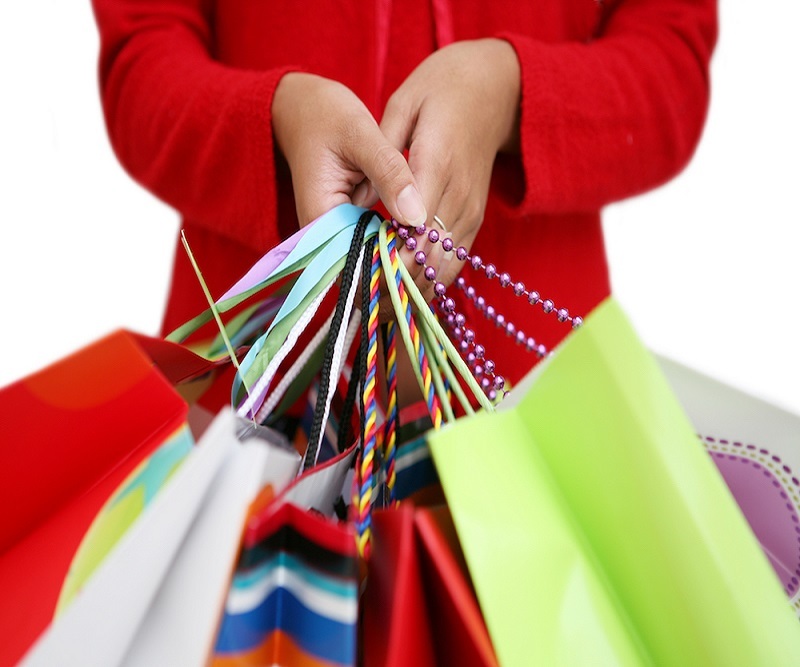 Avoid trendy clothing stores or shops with loud music pumping in the background – shop online instead. Avoid big-box stores with high ceilings and warehouse design. They have poor acoustics and voices will be lost in the large space. Shop online or get someone else to go. Consider off-hours/days to shop. There are less people and noise when people are working or having dinner. Holiday shopping is stressful even if you can hear well! The crowds and noise are overwhelming but using these tips can keep it a fun part of your holiday traditions! Dr. Anita Carroll is a licensed Audiologist and owner of Hearing Solutions in the Triangle, PLLC with over 25 years of experience. 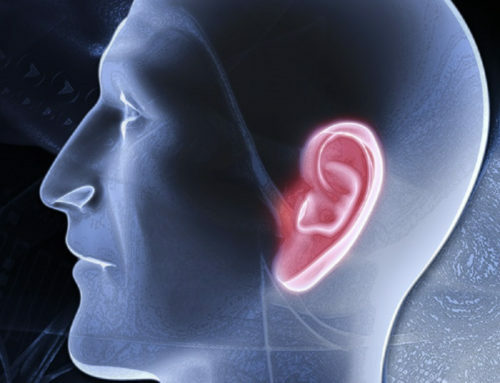 Wonder how your hearing is affecting your daily life? 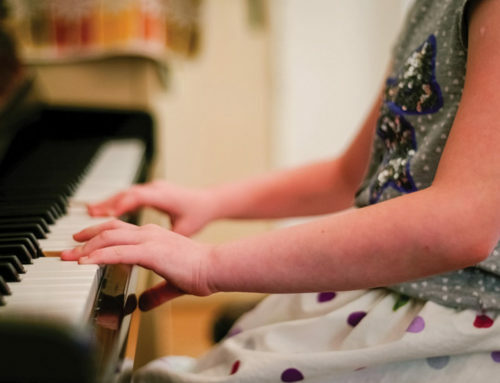 If you want to improve your hearing or listening skills visit our online scheduling here for a consult.